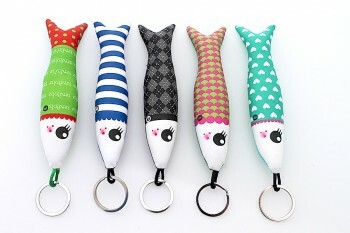 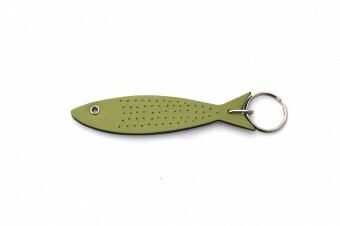 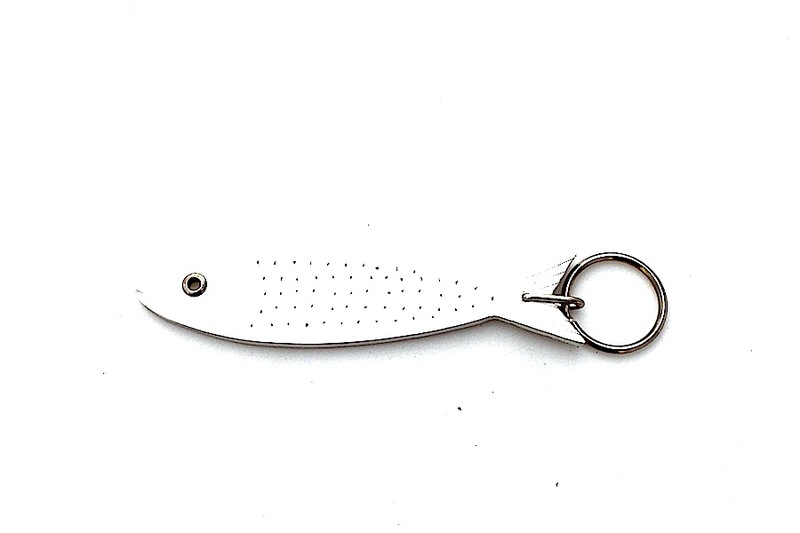 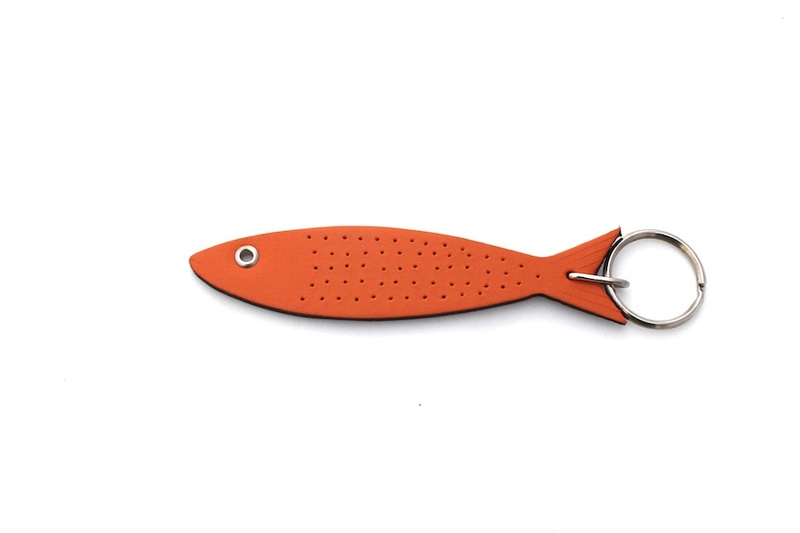 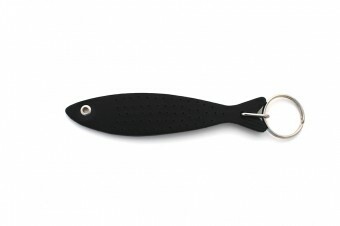 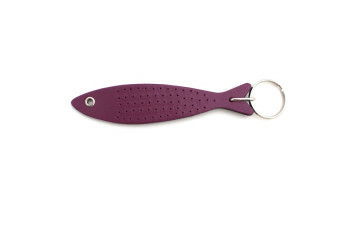 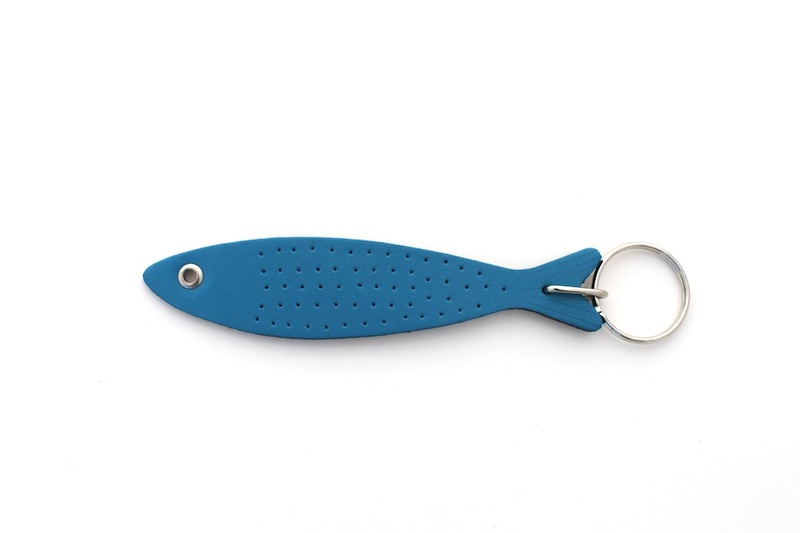 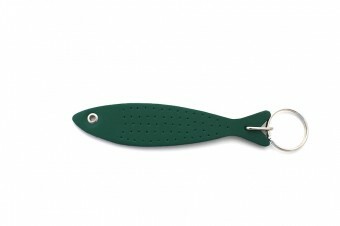 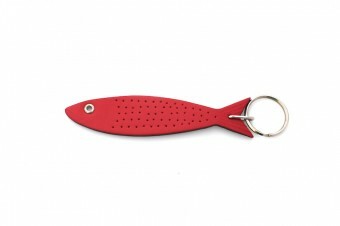 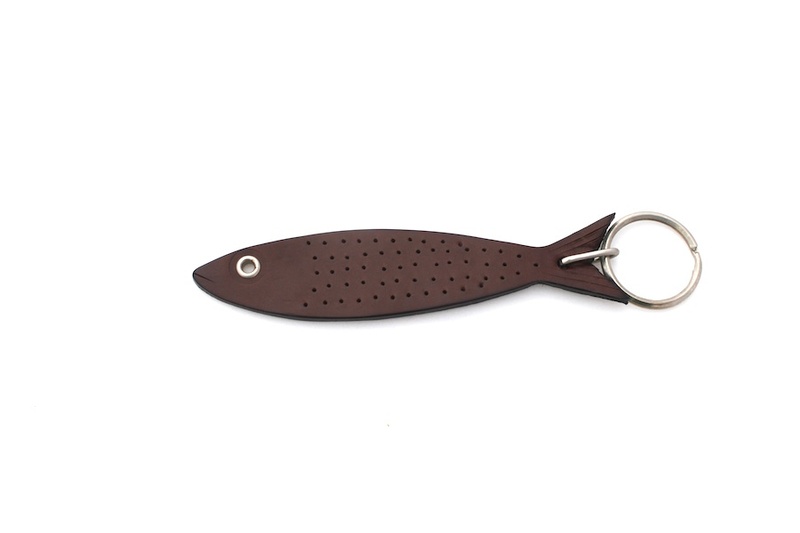 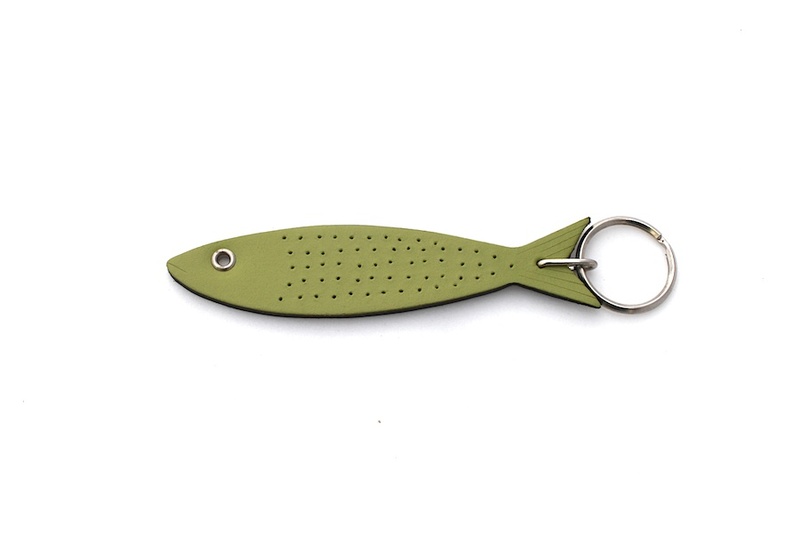 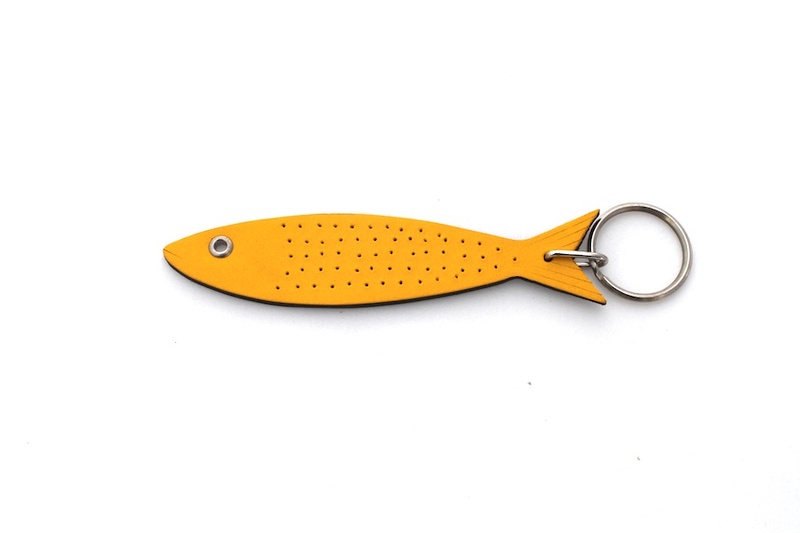 Pois likes: the originality of this leather sardine keyring. 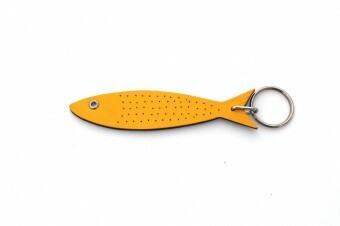 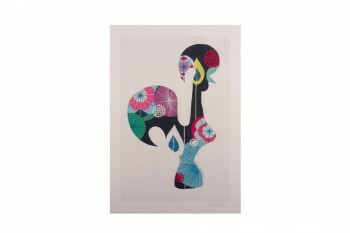 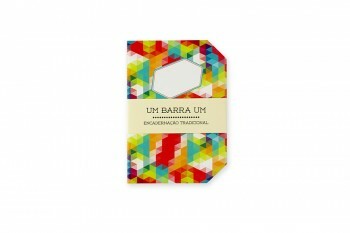 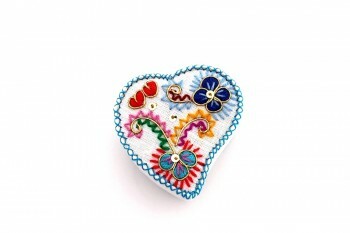 It is a small and useful souvenir from Portugal that everyone loves. You a a great range of colours. A bit of story, the sardine is “the iconic Portuguese fish” and is even the Queen of the Lisbon festival which takes place each year in June. 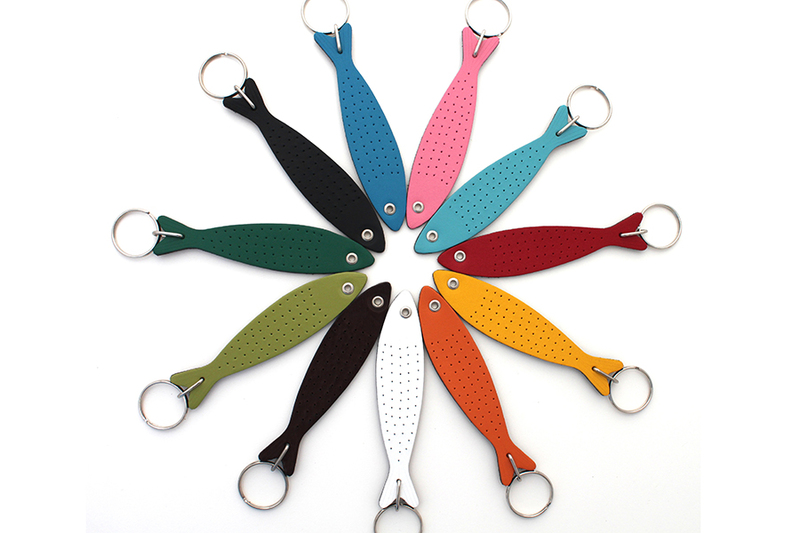 A that moment, you can smell grilled sardines in all the streets of Lisbon.